Sockeye Salmon returns to his birthplace by swimming inland from the Pacific Ocean through rivers and lakes. Watch your children join Sockeye on this amazing adventure! 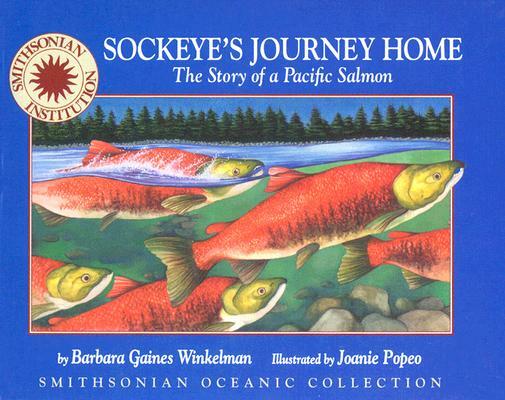 Reviewed by the Smithsonian Institution for accuracy, Sockeye's Journey Home is a fun and informative story with beautifully detailed illustrations.